Agata Pisula has extensive clinical experience of both private practice and working as a senior clinician in various NHS settings. Agata has been working in the field of mental health since 1995 and has been a fully qualified analyst and psychotherapist since 2007. In her long standing career she has worked with people from a variety of backgrounds experiencing a wide range of emotional and relational difficulties and psychological distress as well as providing supervision and mentoring to junior colleagues. 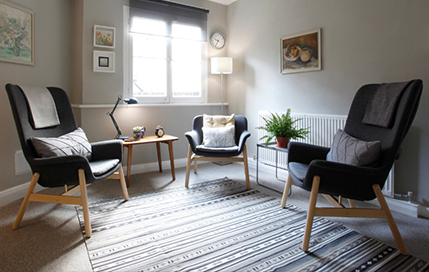 Practicing from consulting rooms across Central and West London, Agata offers a confidential, safe and highly professional relationship in a caring and containing environment where you can discuss whatever may be troubling you and clarify areas of difficulty without fear of judgment. Agata works with adults in both short term and open ended way and in all of her work she strives for realistic and meaningful change. Agata offers analysis and psychotherapy in both English and Polish. Agata also offers supervision and consultation to colleagues working in the field of mental health. To learn more about Agata’s locations across Central & West London visit the get in touch page. She is a Health Provider with Aviva , Cigna and Vitality Health insurance companies. To learn more about Agata’s locations across Central & West London visit the get in touch page. 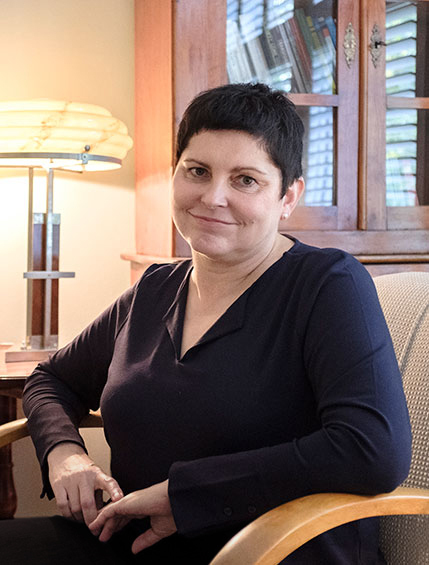 Agata’s clinical expertise is underpinned by a rigorous analytic training and academic qualifications which allowed her to develop an in-depth knowledge of theory and practice of Jungian Analysis and Psychoanalytic Psychotherapy. Agata is a member of the Society of Analytical Psychology, and registered with the British Psychoanalytic Council and International Association for Analytical Psychology, and works to their ethical and professional standards. 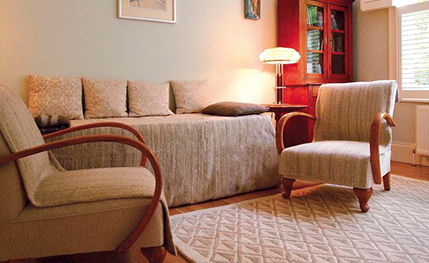 Agata is also qualified in Mentalization-Based Treatment at Anna Freud Centre at a practitioner level.